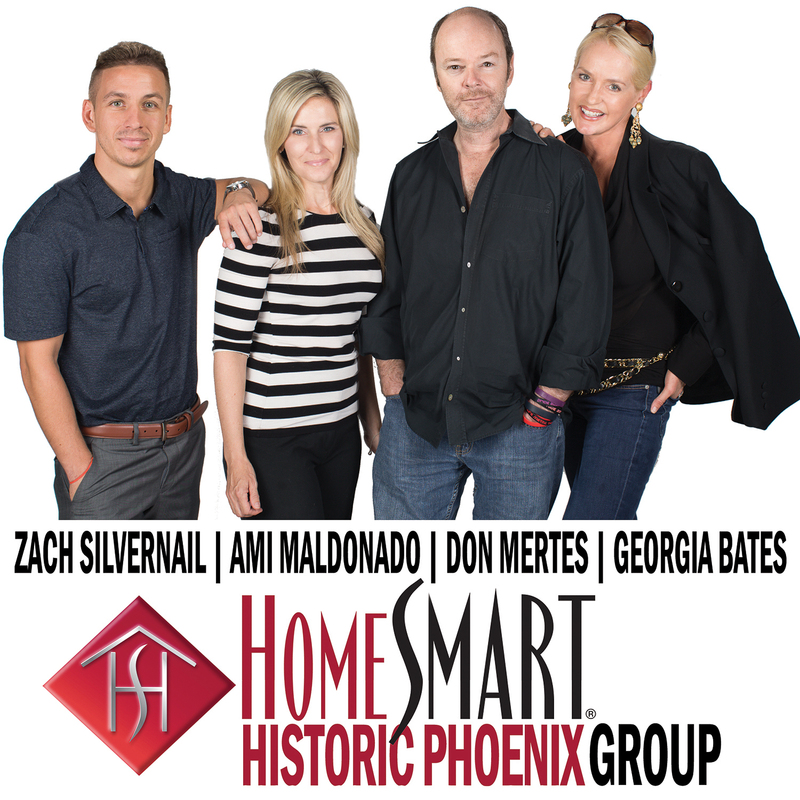 While the Arcadia neighborhood is not a historic district, and it is not even entirely in Phoenix (the eastern edge is actually in the City of Scottsdale), Arcadia still has a big place in Phoenix history and so we are claiming it! Custom-built homes from the 20s- 50s have been maintained and updated over the years. You’d be hard pressed to find a new home built to the same high quality today. 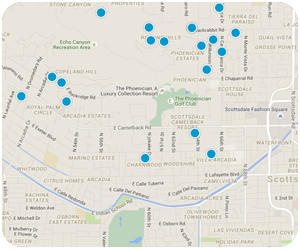 As a result, the estate homes in the Arcadia Neighborhood can quickly soar to over 6 million and you’ll have to be quick and aggressive when trying to buy one of these properties. 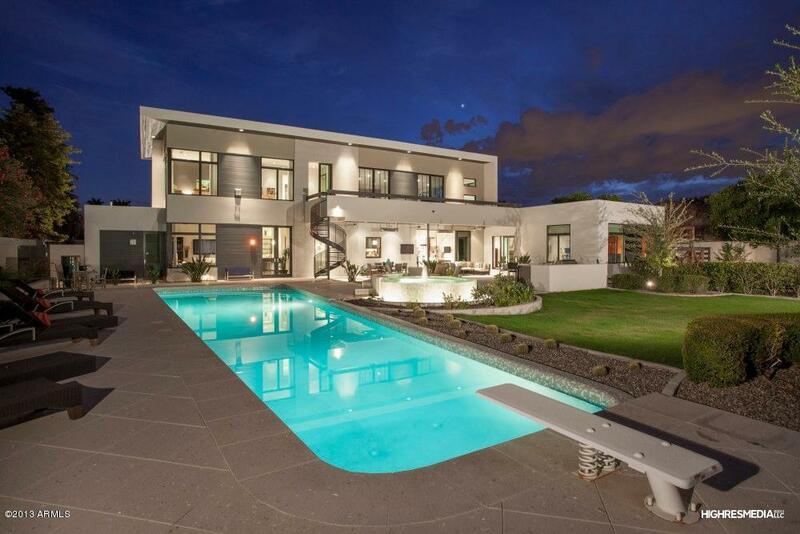 Arcadia’s housing market is definitely looking great in the valley of the sun. Rural feel or no, Arcadia homes are just minutes from shopping and dining at the Biltmore Fashion Park (24th Street & Camelback, Phoenix) or the Scottsdale Fashion Square (Scottsdale Road & Camelback, Scottsdale). A short drive will get you to downtown Phoenix, or Old Town Scottsdale, or to Phoenix Sky Harbor International Airport in about 15 minutes. The Arcadia neighborhood seems meant for families. The schools are some of the best in the state. Homes vary in size but have lots of space, and the large yards have pools and sport courts for active kids. The biking paths along the Arizona Canal that borders Arcadia on the south offers another opportunity for expending young energy without worrying about traffic. And if you love the Arcadia area but don’t have the budget to support an estate, Arcadia Lite (to the west) offers mid-range prices for charming homes (mostly Ranch-style, built in the 50s and 60s). While you won’t have a lush, green Arcadia estate with acreage, you will still have the Arcadia feel as you meet your neighbors over coffee at the bustling La Grande Orange market or over a glass of wine at Postino Winebar (40th Street & Campbell). Entry level begins at around $300,000. In stark contrast to Ahwatukee’s desert foliage are the lush green lawns of Arcadia, a neighborhood that sits on the Phoenix and Scottsdale city line. Arcadia is a former orange grove with its own irrigation system, and rows of citrus trees line its blocks of quaint homes built in the 1950s and 1960s on large lots. Homeowners tend to do a lot of high-end Architect-involved remodeling, adding an unparalleled diversity to the once similar-looking homes; it’s not uncommon to see a country cottage adjacent to a Spanish hacienda. Residents relish the proximity to Scottsdale’s high-end shopping, world-class resorts, arts centers and good restaurants, as well as downtown Phoenix and both Brophy and Xavier Prep Academies for the kids.